She was born in French Lick, Indiana on December 19th, 1928 to Henry Belcher and Leora “Beyers” Belcher. Wilma was united in marriage to Clellon Jackson, deceased, and to Ray Campbell, deceased. (2) Sisters – Selma Eastridge and Velma Purkhiser; and (3) Sisters who died in infancy – Elnora, Myrtle and Delma. Wilma was a member of the Hillham Church of Christ in Christian Union. A Funeral Ceremony will be conducted by Pastor Mike Newland on Monday, March 25th, 2019 at 1:00 p.m. at Brosmer-Kemple Funeral Home in French Lick, Indiana. Burial will follow in Mount Lebanon Cemetery. Friends may call on Monday, March 25th, 2019 from 10:00 a.m. until 1:00 p.m. time of service at the Brosmer-Kemple Funeral Home. 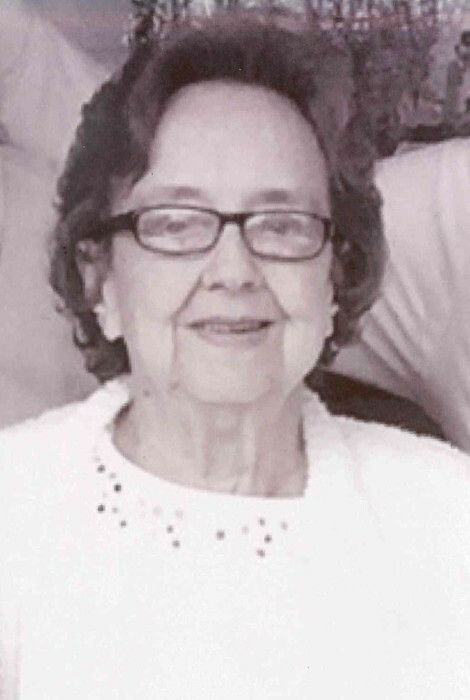 The family requests any memorial contributions be made In Memory of Wilma to Hillham CCCU Missions Fund, P.O. Box 35, West Baden Springs, IN 47469.